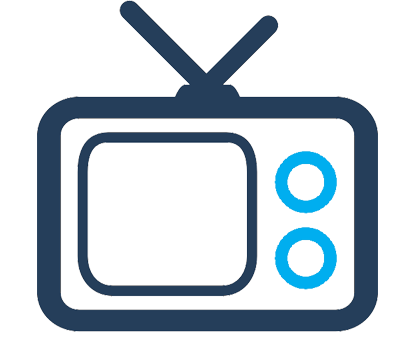 Elon Musk once again shook up the energy industry with the unveiling of solar roofs by Tesla and SolarCity on October 28th. Building Integrated Photovoltaics (BIPV) was swiftly launched into mainstream media and the public’s attention. 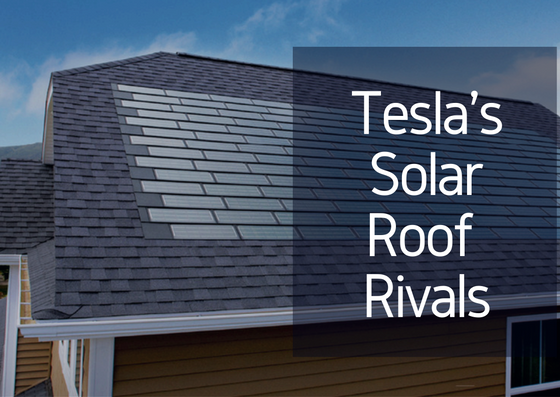 Tesla’s elegant product transforms every roofing shingle into a mini solar panel. Musk revealed four different types of roofing that will have this technology, saying it would not only be more durable than conventional roofs, but intends for it to be cheaper than installing a normal roof with solar panels mounted over it. Other than that, however, the details on Tesla’s product remains incredibly vague. Actual numbers on pricing, efficiency, financing, and manufacturing schedule have yet to be revealed. It’s possible that this product is only financially viable for the wealthiest 1% of interested customers. Musk wasn’t the first person with the idea to integrate solar panels with the roof of a building. 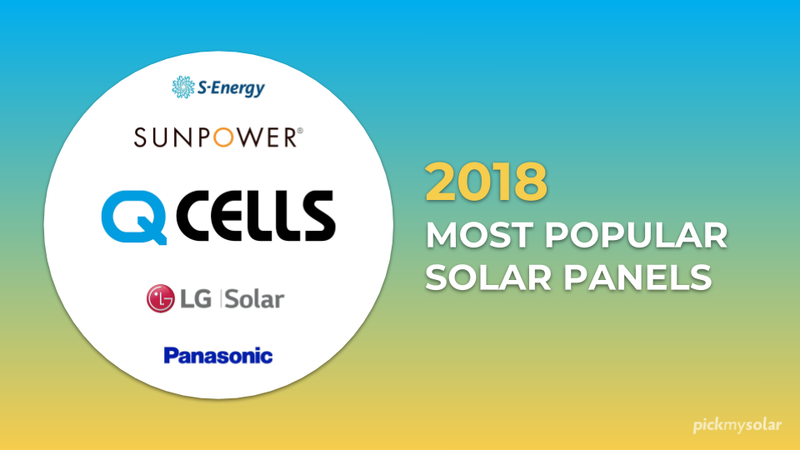 Solar roofs similar to Tesla’s are already offered by other companies in the U.S., some having already deployed and installed their products for many years. Here are brief summaries of the largest players in the emerging BIPV market and their successes and failures so far. 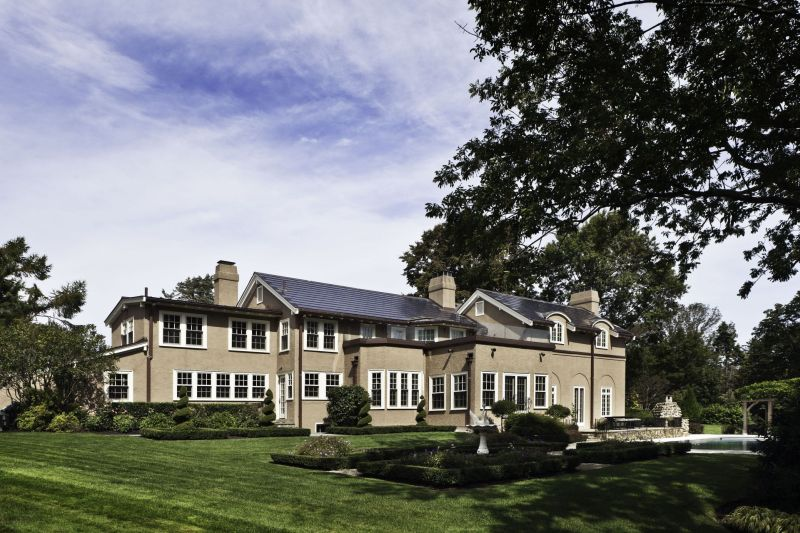 One of the larger players in this industry, New York based company SunTegra offers two different BIPV products, solar roof shingles for low-profile roofs and solar roof tiles for tile roofs. Projects have mainly been on homes in California and New York. The shingle has a 15.1% efficiency and the tile has a 14.5% efficiency, slightly less than average for normal photovoltaic panels. Like Suntegra, Atlantis Energy Systems currently offers its solar roofing product out of New York and California. Made in New York, their Sunslate product has great aesthetics, with each tile consisting of six 15W 5” mono-crystalline cells for a total power of 90W. 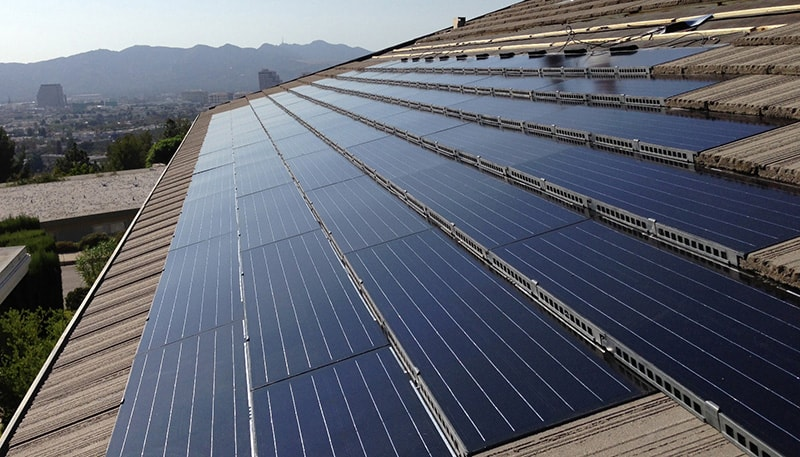 Although not solar roofs exactly, Lumeta Solar’s innovative adhesive solar modules aim to enhance the aesthetics compared to a conventional PV system. This low-profile array also increases the speed of installation and eliminates any potential roof damage from heavier conventional installations. 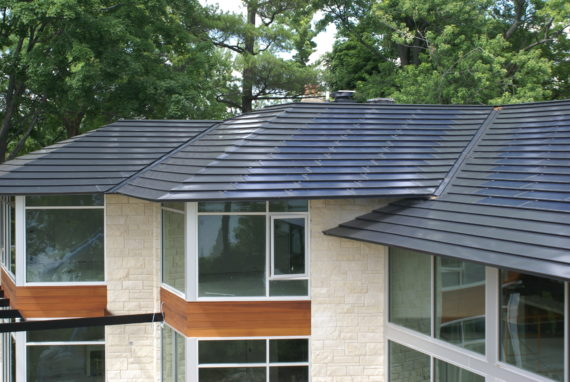 Roofing company CertainTeed’s Apollo II Tile system uses monocrystalline 60 W tiles that reach 15.3% efficiency. The company also offers a product warranty to guarantee production and has a large network of contractors who can install the product. 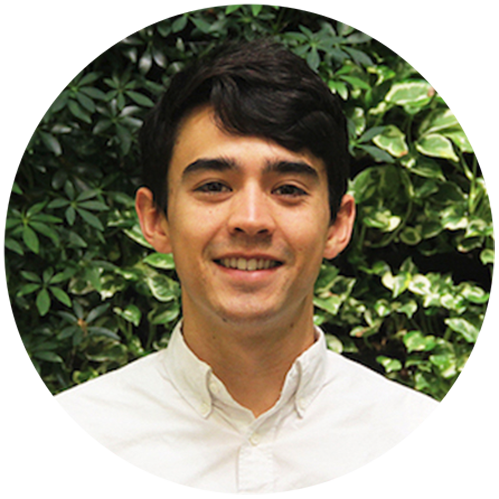 An early entrant into the BIPV market, Luma Resources was founded by two brothers in Rochester, Michigan. 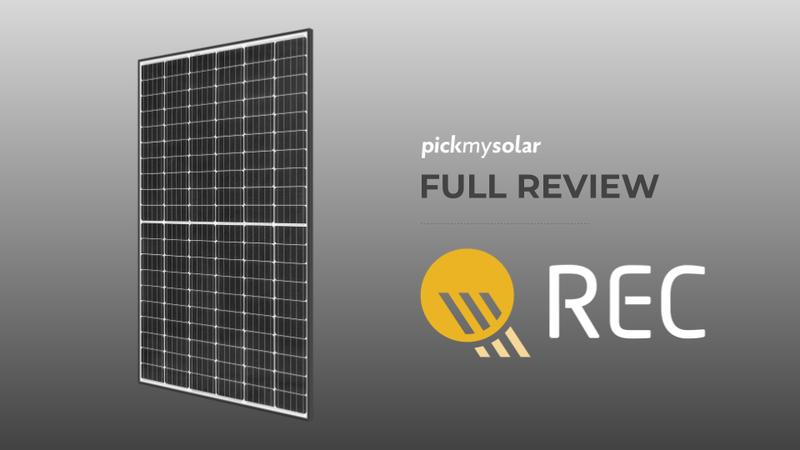 Their solar shingle is composed of a polycrystalline tempered glass module with a metal shingle base with a maximum power of 60W each. Their system pricing for this product comes at a high premium, starting at $6 per watt, roughly double the price of a normal solar system. Dow Chemical Company had also been in the BIPV business until only a short while ago, but as of June this past summer the company has ceased production of their Powerhouse Solar BIPV product after being offered for five years.The thin-film panels were not as efficient at generating power as conventional PV systems, and the company axed the product in preparation for its pending merger with DuPont. None of the companies profiled here have had runaway success with these solar roof products, but are well ahead of Tesla in development. Although visually appealing, solar roofs generally are too expensive and inefficient for most consumers. 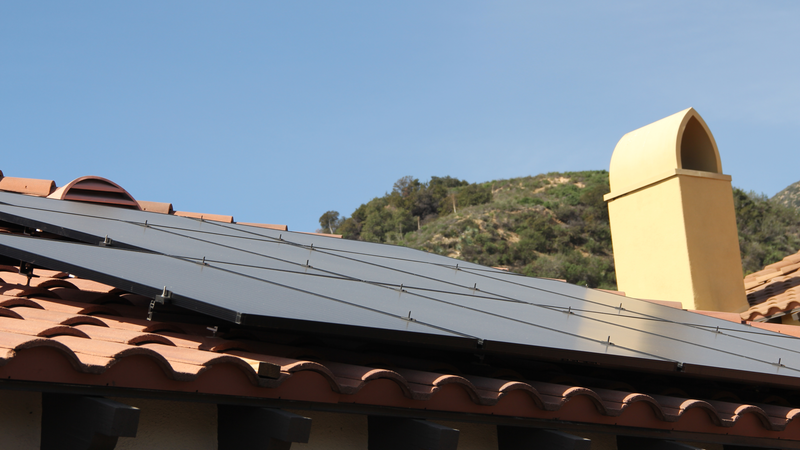 Luma Solar’s shingle product, for example, is double the cost per watt of SolarWorld panels. Considering the added complexity of Tesla’s offering, there are no indications that their product will be any different when it is made available. 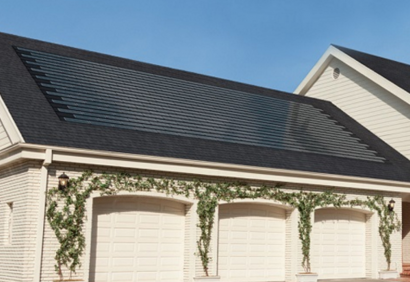 Greentech Media wisely pointed out how Musk has only revealed basic details for the solar roof but has “failed to address any of the serious, foundational challenges facing a car-company-turned-battery-and-solar-installer that wants to get a roof product to market.” Considering the challenge of promoting solar roofs while juggling a half dozen other emerging products that are complex in their own right, Tesla will certainly have it’s hands full in the months to come. In a nutshell, it would be risky to wait for Tesla Roof Technology which may or may not work out. There are just too many uncertainties. 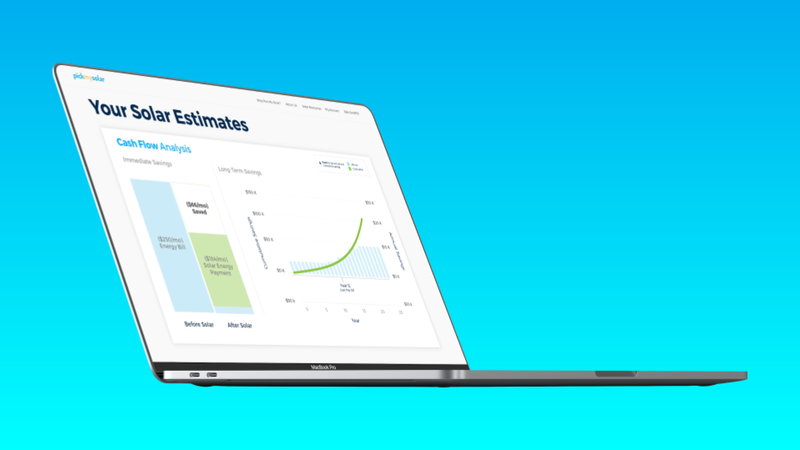 You can start saving today with a proven technology that has been helping homeowners cut their electricity bills since the 1960s and has only gotten better. What do you say, should we start taking a look at the numbers for you? 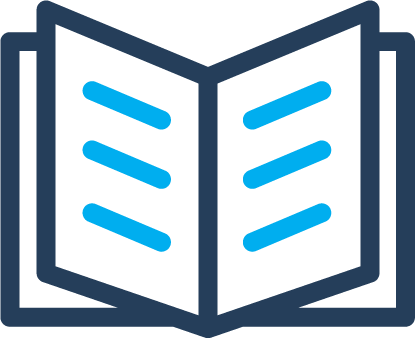 Join our online marketplace and get free personalized bids confidentially from our installer network.